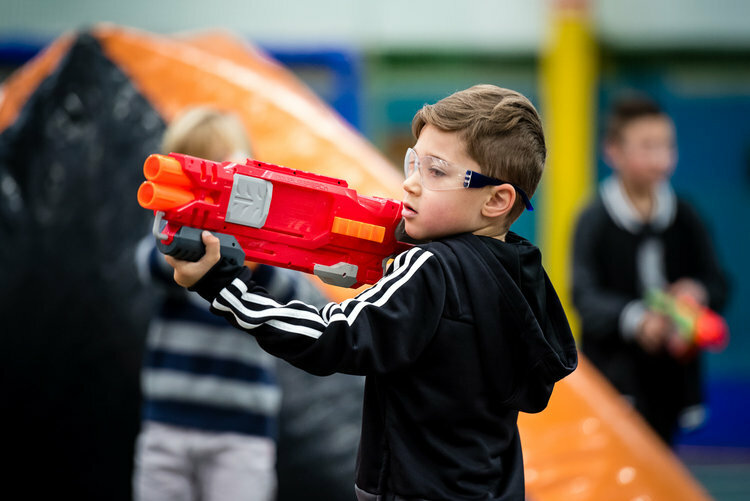 Slides Playcentre (Formally Big Slides) is now apart of the Eastern Indoor Sports Centre and has expanded its party offerings to include hosted Sports Parties, Bubble Soccer, Archery Warz or Nerf Warz. We have added an additional 3 Party Spaces which includes a private party space with a fully licensed bar and capacity for 100 guests. 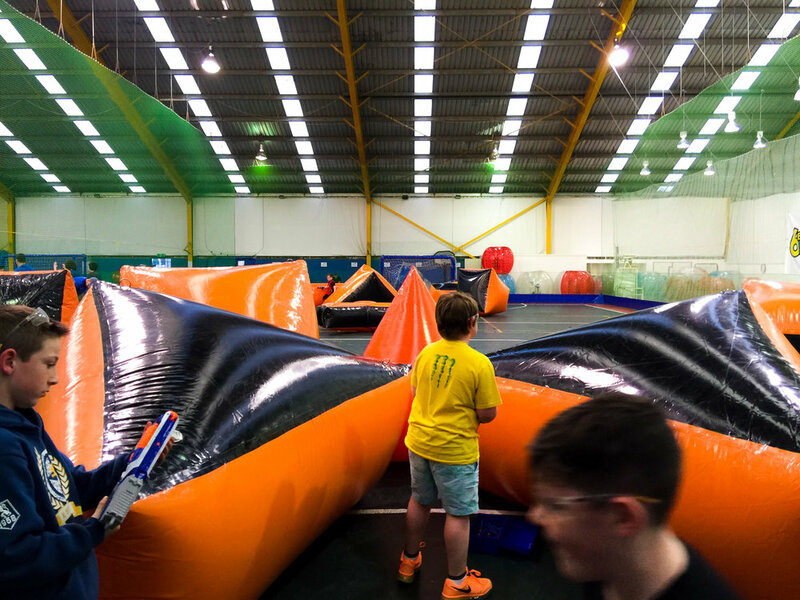 Available 7 Days a week and now with extended traded hours our party packages offer the best availability and value for money. 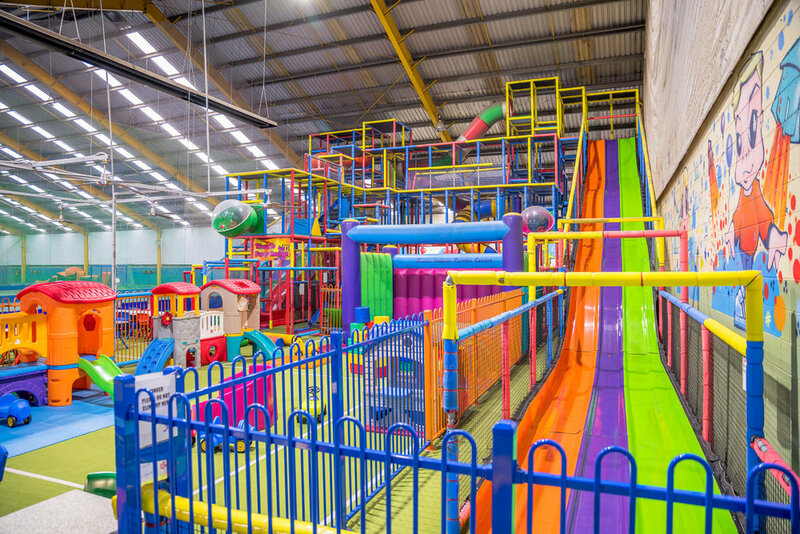 Brand new packages to Slides Playcentre is the option to have your party on your own private court with our coordinators. 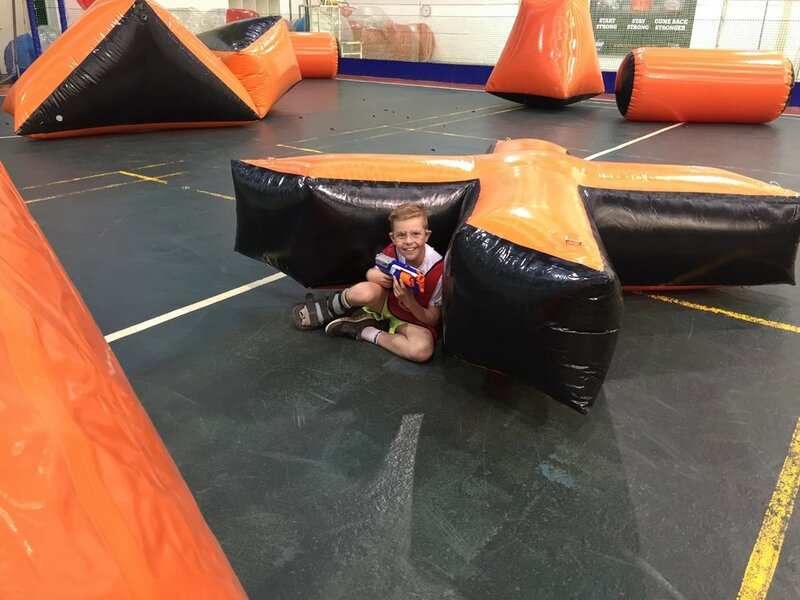 You have the option for Bubble Soccer, Nerf Warz, AFL Footy Parties, Sports Games, Dodgeball and more. Sports; Soccer, Footy, Netball, Dodgeball, Etc. Cake Served 30 Minutes after food. Talk to us about your custom party package where you have access to Private Party Rooms, Licensed Bar, upstairs viewing area and more. 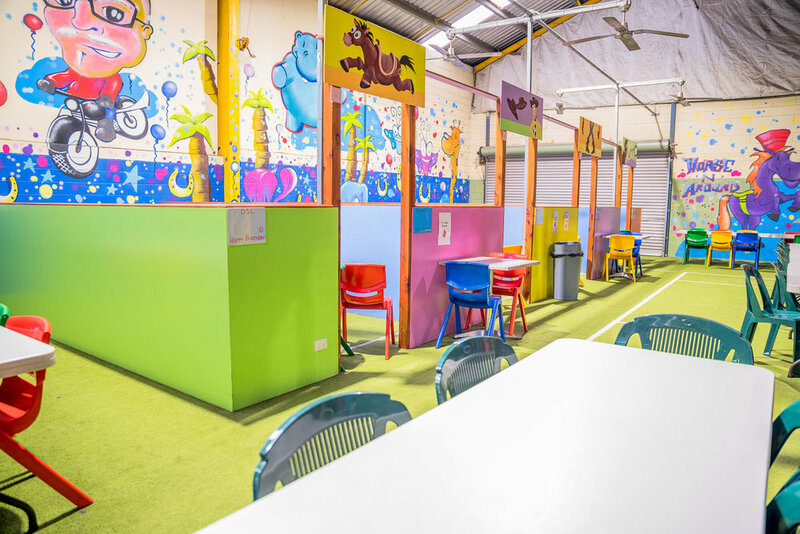 All parties include a dedicated party host and service staff and we can cater for large groups of adults and children. 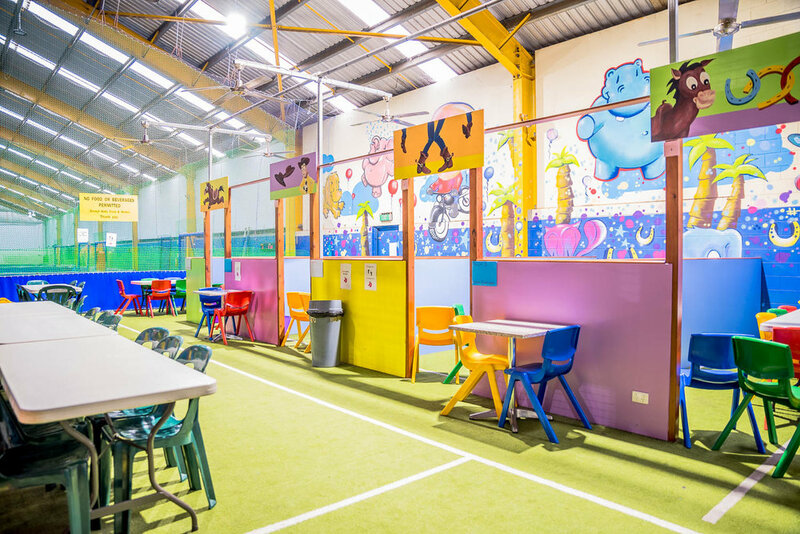 With 3 courts and one of the largest indoor playcentres in Melbourne Eastern Indoor and Slides is perfect for your next event. For more information please email or call us to discuss your best options.